I like simplicity, and in order to keep the system as simplistic as possible, I’ve kept the dice needed for this game down to just your standard six sided dice (D6's) so that anybody can play. 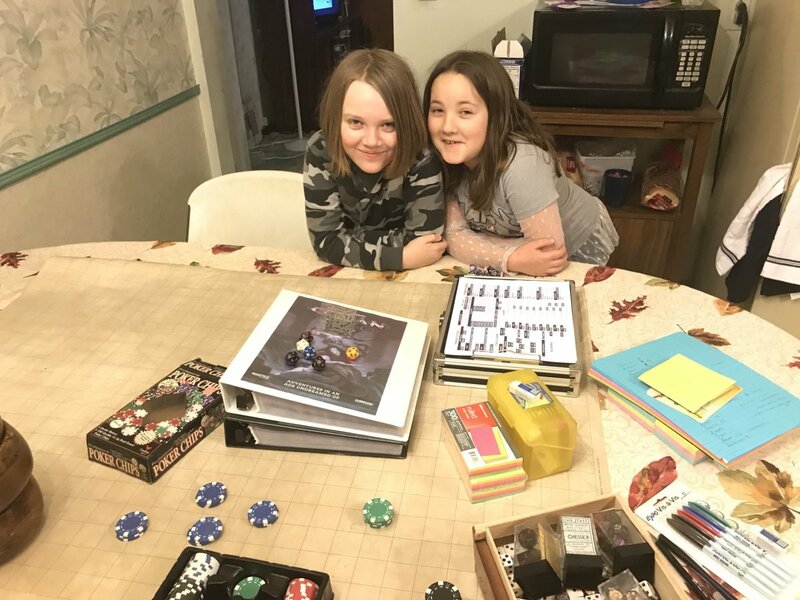 With this system, all you really need to play are a couple sheets of paper, a couple pencils, some supermarket or dollar store dice, some friends, and your imagination. 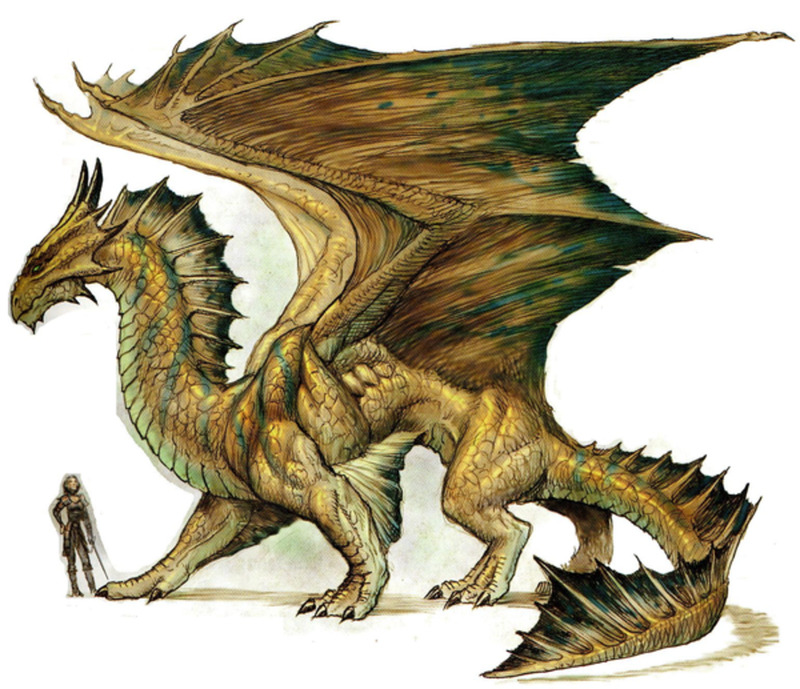 I have nothing against games that use massive lists and compendiums or a thousand different polyhedral dice (I love my polyhedral dice) but I like having easier, more kickback RPGs that can be thrown together anywhere with little or no warning and still be fun. Also in the name of simplicity, I’ve forced the stats down to three physical (Perception/Initiative, Strength/Stamina, and Speed/Dodge) and three Jutsu (knowledge) (Genjutsu, Ninjutsu, Kinjutsu, Taijutsu, and Fuuinjutsu) stats. I’ll admit, I took a little tiny bit of artistic license here tying them into elements, but the game mechanic is more interesting and fun this way. Read on past the empty character sheet to find out how. Additional dice can be added to this if your character has the skill “Change In Chakra Nature” and your character’s element (a character with multiple elements can get multiple bonuses, but we’ll discuss that in another installment) is the same as whatever discipline you’re using. (I.e. Naruto is Air, so he would get a bonus to Genjutsu skills and skills that he chooses to apply an Air nature to [like Rasengan] equal to however many levels are in his Change in Chakra Nature skill.) This reflects the affinity that individual characters have in regards to their own natural chakra element. Hit Points are determined by multiplying your Strength by two and then adding any additional HP purchased as a “High Endurance” quality, (1 HP/quality point spent.) And indicate the number of successes an enemy can get against you in his roll for a skill or attack (like throwing a kunai) before you become unconscious. The only way to really “die” is for an attacker to consciously announce that they’re going to deliver the killing blow to an unconscious opponent. 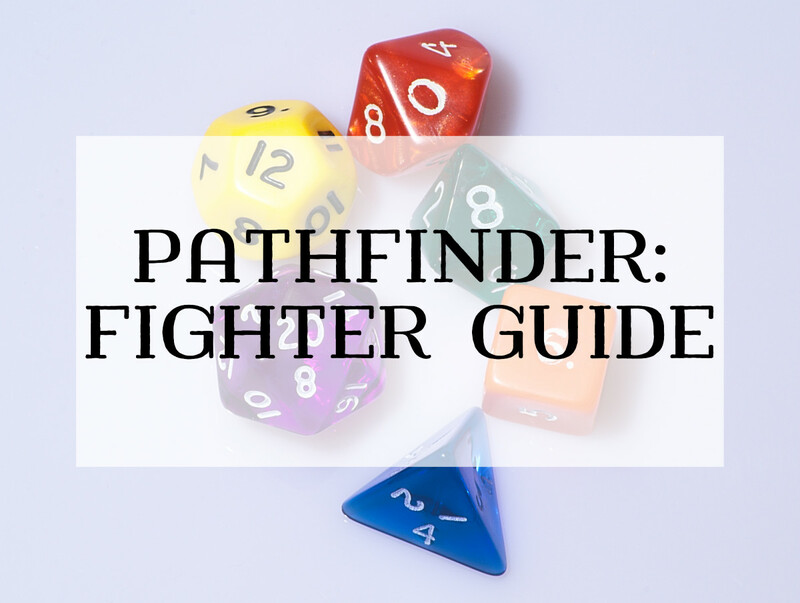 Your character’s dodge stat is how many dice you can roll to avoid just about anything, and your successes in that roll are subtracted from your opponent’s attacking successes, leaving the remainder of the attack to be soaked by your Hit Points. Chakra/Ki points (I added Ki because I’m considering expanding the system beyond Naruto to Fullmetal Alchemist and/or DBZ) are determined by adding a base pool of 10 to one die roll (in Naruto’s case, I figured he rolled high, giving him a 16) and adding in any extra Chakra points purchased at a rate of two Chakra points per quality point spent. Chakra points are spent on hits for Jutsu used, meaning that if you roll ten dice for a skill (except Taijutsu or physical stat attacks) and you get five successes, you spend five Chakra points. Taijutsu and physical stat attacks (like unarmed combat, throwing, or weapon skills) use one chakra regardless of how many hits turn up on the roll. Luck are extra dice you can use at any time, and your starting number is determined by a 1d6 roll. They are rare, and cannot be regained except by spending 5 Mission Points (experience) per luck point, so spend them wisely. What would you like to see more gameplay information on? No more than 25 points may be spent on stats (Knowledge and Physical combined) or on skills. You may spend any number of points on qualities, but your Core stats can never be less than one. If you’re unclear as to what the different “Jutsu” stats mean, check the tables of skills at the end of this page for descriptions. Also: Elements names in the Naruto universe are as follows: Katon (Fire), Fuuton (Air), Suiton (Water), Doton (Earth), and Raiton (Lightning). I’m still working on more general equipment, like night vision goggles and radio gear, but you can find more information about chakra conducting weapons (like Asuma's knives) below. Lastly, but not leastly (before the skill tables) I’ll give a quick breakdown of how Mission Points (aka experience) work. As you complete missions and defeat enemy shinobi or spirits, your Ninja Master will award you Mission Points that you can spend upgrading your stats. Luck point: 5 points/1 point of luck. Bushin (Ninjutsu/Clone): Creates one illusion clone per hit that cannot effect or be effected by anything. Moku Bushin (Ninjutsu/Clone): Creates one wood clone. Hits = HP. Chakra pool equal. Earth Wall: (Ninjutsu/Barrier): Adds 1 armor, +1 per hit. Vanish: (Ninjutsu/Speed): Used against enemy perception. Poison Moth Cave Vision (Genjutsu) Creates a dream illusion of a cave full of poison moths. Hits indicate strength of illusion/effectiveness of the poison. Effect Vision (Genjutsu) Blurring to full on blindness depending on hits. GM’s discretion. Charm (Genjutsu) Makes target more friendly. Hits increase effect. Soul Eye (Genjutsu) Allows you to see into a soul of a person to read their intent. Information yielded depends on hits. Fear (Genjutsu) Inspires fear in a target. Hits indicate effect. Healing Touch: (Fuuinjutsu) Hits indicate HP healed. 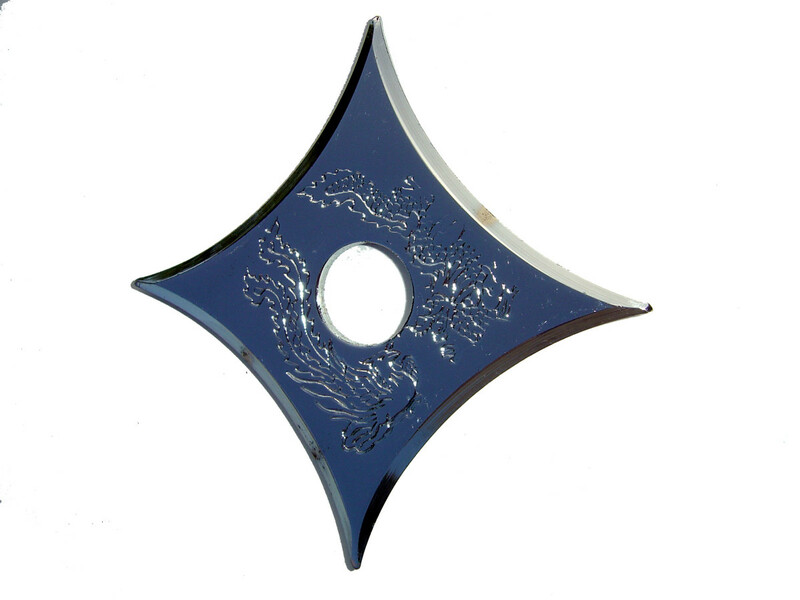 Chakra Binding: (Fuuinjutsu) Use with Healing Touch to add the levels of the two skills together. Enstrengthen: (Fuuinjutsu) Hits indicate temporary strength increase. May only be done one at a time, though may still be “focused” to increase hits. Costs 1 chakra/round to maintain. Goguoukaiin: (Fuuinjutsu) Dispels curses, magic, etc. Each hit removes 1 hit of target effect. Byakugan (Kinjutsu): Cost: 1 chakra/round. 360 degree vision, perception/initiative doubled. Hits that damage an opponent’s Chakra do additional points of damage to the chakra equal to your Kinjutsu stat. Sharingan (Kinjutsu): Cost: 1 chakra/round. 5 per technique copied (You must roll a cumulative number of hits with your Kinjutsu stat over multiple rolls equal to the level of the technique witnessed to learn it. all start at level 1), Genjutsu skill uses up to full chakra pool as dice pool for mind crippling illusion. Hits indicate strength. Rinnegan (Kinjutsu): Cost: 1 chakra/round. While active, you may add your Kinjutsu stat dice to any other jutsu you perform. Gentle fist: (Taijutsu/Strike) Hits do damage, split as character chooses between Chakra and HP. Block: (Taijutsu) Simple defensive gesture. Hits used to offset damage. Dynamic Entry (Taijutsu/Strike): Flying kick. Add 1d6 + Skill level to strength for hit dice pool. Tsuuga: (Taijutsu/Charge) Add Strength and speed to Tsuuga level to get maximum dice pool for damage. Any hits the opponent generates reacting or defending are also subtracted from your HP. Zankuuha: (Taijutsu/Shout) Shout that invokes fear. Hits indicate effectiveness of shout. Concentrate: (each level costs 5 points) Spend a turn drawing chakra (roll a dice pool up to current HP) each additional level regenerates 1 extra chakra per hit. Throw (Speed): Throw kunai, shiruken, etc. Unarmed (Strength): Basic punches, kicks, etc. Sneak: Compared against opponent’s perception. Weapon (Strength): Sword, knife, etc. Specific melee weapon. Ranged Weapon (Speed): Bow, etc. Specific ranged weapon. 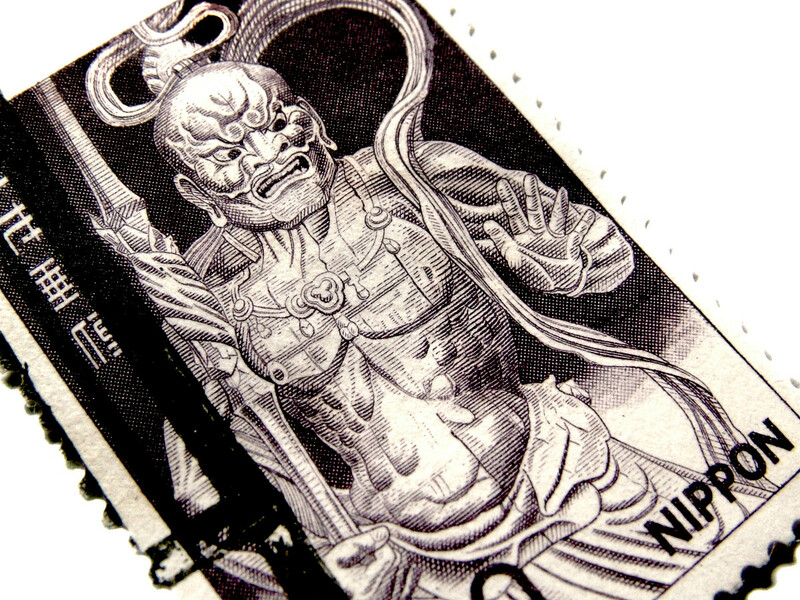 Jinchuruuki: Those who have had a spirit sealed within them (such as the Kyuubi or the Shikaku) The Kyuubi is detailed on the sheets for Naruto, but the rest will be detailed in another installment concerned specifically with Jinchuruuki and their Bijou. When a character throws a jutsu at an opponent who is aware of the attack, the target always gets a chance to react, dodge, or defend in response. This happens in addition to a player’s normal turn. (Meaning there’s a chance that, if two players attack and react by attacking back multiple times, they’re essentially going nuts in the middle of everyone.) More importantly, it means that, if one person has fifty guys after him, he has a chance to strike each of them in turn... for all the good that might do him. If you have any questions or comments (except for “OMG NARUTARD!”) or want to drop me a link to something you’ve done using this system, feel free to post in the comments area below! I’d love to hear from ya! Since I don’t own Naruto and this system is based on the series, I’m not going to hunt you down if you use anything you find here. What I would ask though, is that you credit me back with a link or a byline, and even send me a link to whatever you’ve created so I can witness the sweetness and appreciate what you’ve done with the materials I’ve assembled here. I’d love to see what other people come up with for this system! Also: if you, who are wandering into this page, happen to own Naruto, I’d love to work with you on making this available in some form commercially so we can get it out there to more people. it's "1000 years of death" not "1000 years of pain". Have you thought about, doing the standard Persception, knowledge, strenght, dexterity and endurance? And put ninjutsu, genjutsu and taijutsu in a section and base techniques learnt by using knowledge and attacks formed by using strenght and endurace to do chakra levels and endurace to form life? What an awesome system! Ilike it. Much easier than the Balck eye etc.. I expanded on on Mr Wynn's system and noticed you needed some inspiration for the Sharingan. Here's what has worked in "my" system, maybe it can help you. I have a MSharingan and an ESharingan limit as well, but this should take a while to level up. :) hope this helps. in Wynn's system, and he is still getting things together for everyone, I will be putting my version of his system online, along with 'core rules' and character creation, etc. for use. Give me a few days to upload everything. I will post the link when it is all uploaded. Hey, don't know if you're still working on this but how about addding in kekagenkai and such like, i'm looking forward to being able to make a character with the sharingan. Also maybe add in a story of you're own and maybe some bosses, like Orochimaru, Sasuke, Zabusa and so on so that people can fight the battles from the series and, if the made a sharingan user have a chance at getting an eternal mongekyou by defeting either Itachi, Sasuke or if there really op Madara? That's good, but maybe this belongs in the section Tabletop RPGs. 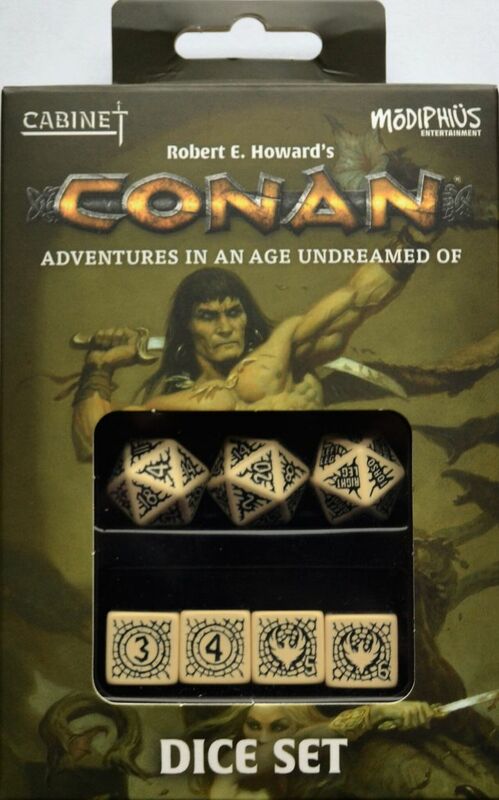 Role-playing games make people think of many things including computer games but dice-using games go in Tabletop. Is it possible for you to develop just basic rules of designing enemies/foes? like a simple bad guy stat sheet that won't conflict? I have tried and failed so many times. Oh, and if you wouldn't mind, I'd like to develop more on this system with my idea's. Mission points. They're like experience or plot points. what is Mpoints which naruto have 0 in? i was wondering what you do with Rasengan, would it stun the enemy for one turn if it hits? can u elaborate a little bit more on the level up system? how to distribute exp etc? 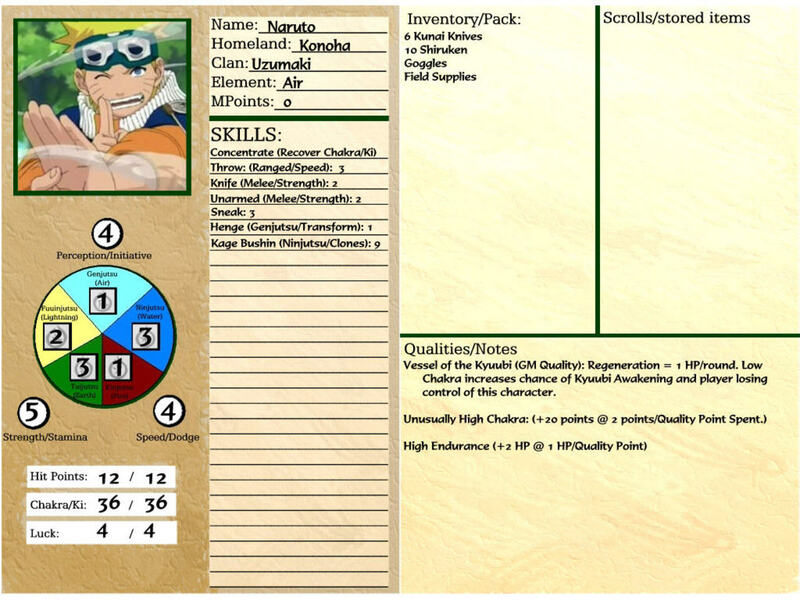 looks cool, i've been trying to make a naruto pen and paper rpg. cool game, i'll try it with my friends. One thing I was wondering was how damage worked versus physical attacks, ninjutsu etc., is it how many successful rolls or specified depending on how many levels you have for a specific skill, like a ninjutsu or is it just something the DM decides? 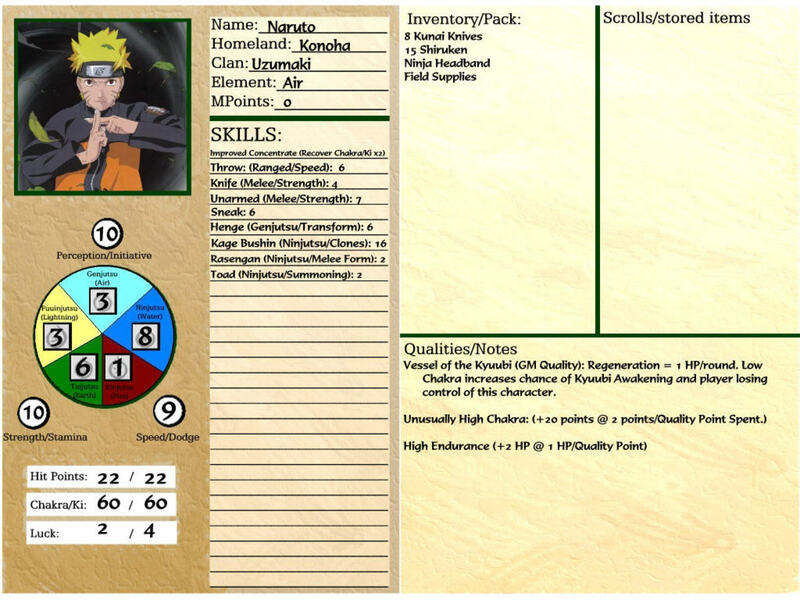 A question: Both the naruto character sheets say that the high endurance quality was purchased at +2 HP/1 quality point spent, while the qualities section states that high endurance is +1 HP/1 Quality point. Which one is it? Thanks! Your advice helped greatly. 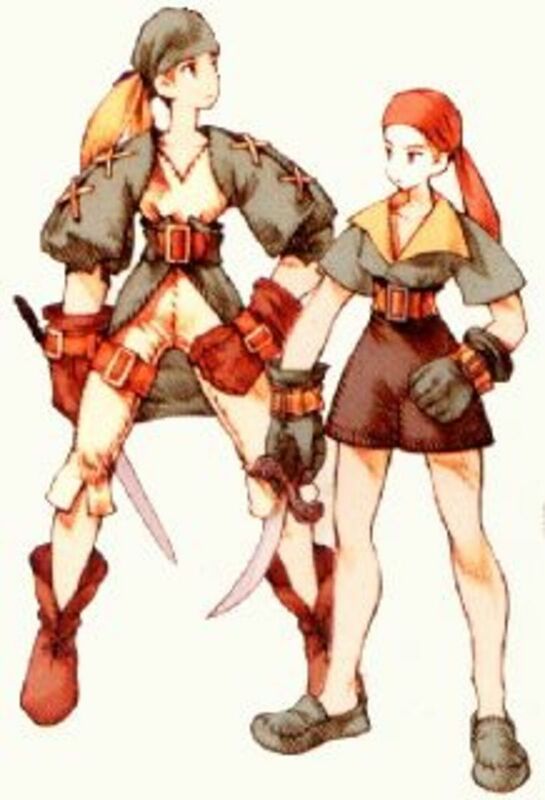 It would also be nice to have more on character creation. I haven't worked on this system in a long time, but it shouldn't be too hard to fill in the extra details (like cost, etc.) until I get a chance to make up a table, etc. 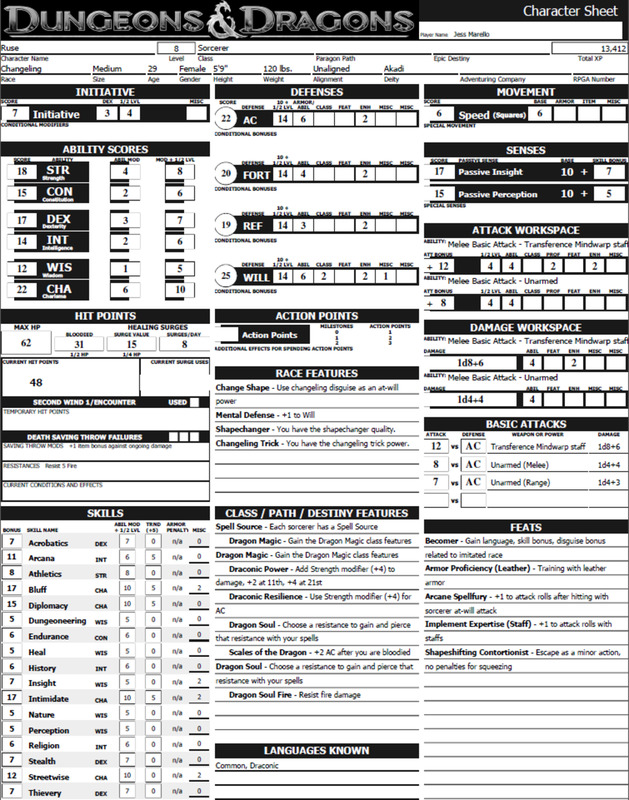 How do I print the character sheet? Also, how about the finer points of battle? Does it cost anything to get weapons and gear? But seriously, ever thought about doing a D20 version? 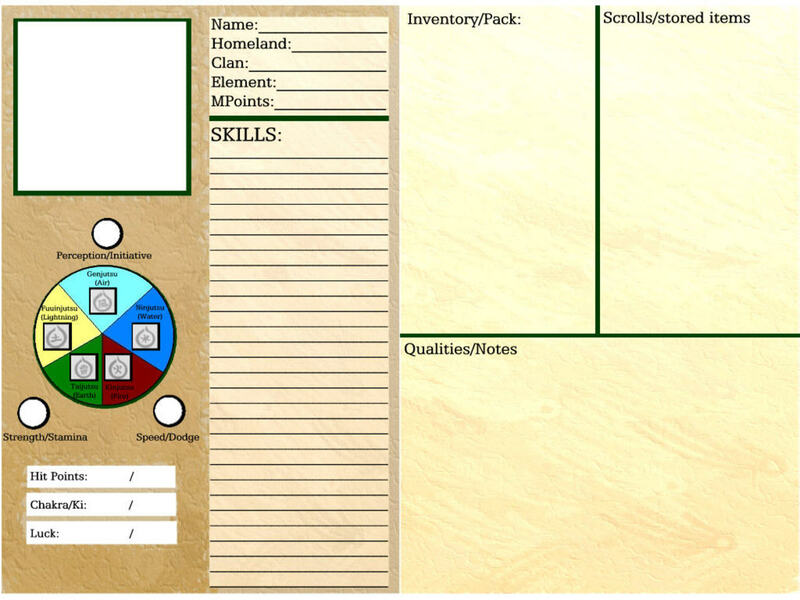 can you make a hub on how to make your own pen and paper rpg? That's a pretty awesome game you've got there. I've been looking for a game like it for ages. I also write games.